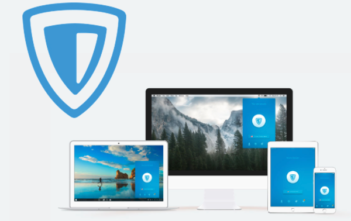 PureVPN Offers a Premium Subscription for Free. What’s the Catch? Cyber Month Offer: Get HideMyAss and Save $324 – THIS MONTH ONLY! 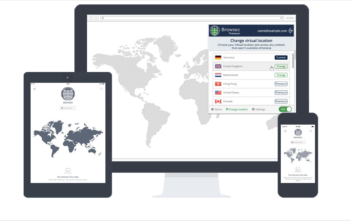 Save $330 with NordVPN Discount Coupon Code – 77% OFF – TIME-LIMITED OFFER! 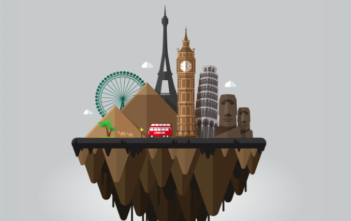 VPN Den is an independent site focusing on the VPN products and services. Bringing you the latest news, free downloads, detailed product reviews, vendor comparisons, awesome deals, and much more. 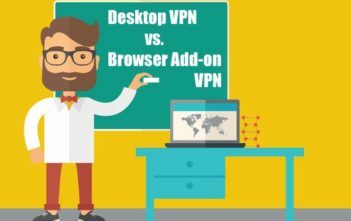 We are big advocates of Internet freedom and user's privacy and that's why we recommend using any VPN product to even basic users. Because you never know who is watching. If you never heard of VPN before, it stands for Virtual Private Network and basically, it encrypts your online activities and hides your real location. If you like our content make sure to follow us on Facebook and Twitter. If you want to get in touch use our contact form. 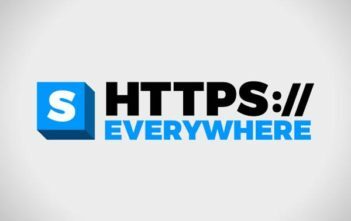 Site is not sponsored by any VPN vendor. We love our independence. 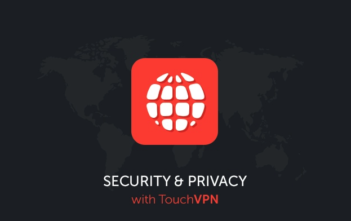 VPN (Virtual Private Network) secures and anonymizes connection between your device (laptop, mobile phone, TV) and an online server (website, Netflix app, Google search) you are connecting to. 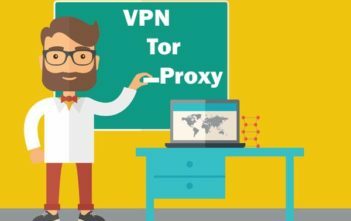 Typically VPN service is provided in form of application which you install on your computer/device and use everytime you are going online. Most of the VPN applications are paid (typically around $9.99 per month), but there are also some free ones. Connecting to the VPN server you are making yourself hidden – your real IP address and physical location are masked behind the vendor’s server, so no one can track you. Especially hackers, governments, or big companies. It also enhances your security as the whole connection is encrypted, so no one can steal your personal information or see what you are doing. This very useful on public Wi-Fis (cafes, airports). Copyright © 2019 VPN Den. All rights reserved.